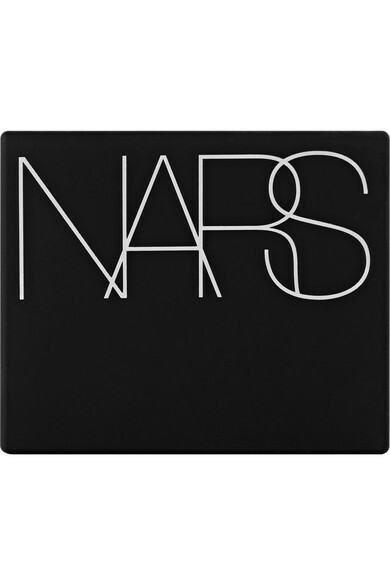 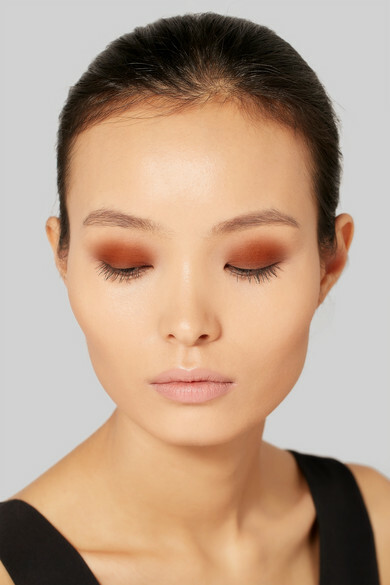 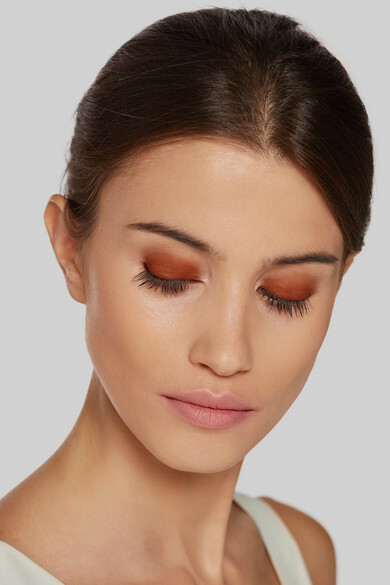 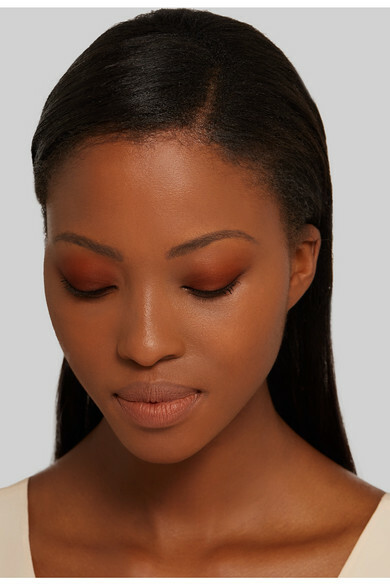 NARS's eyeshadow has a velvety texture that goes on smoothly leaving behind a crease-free matte finish. 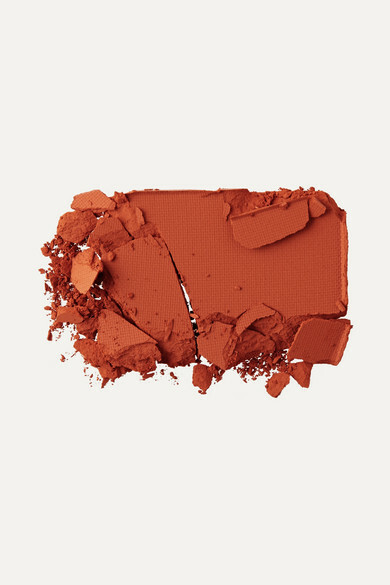 This 'Persia' version imparts a rich orange hue that's ideal for lining your eye and creating depth. 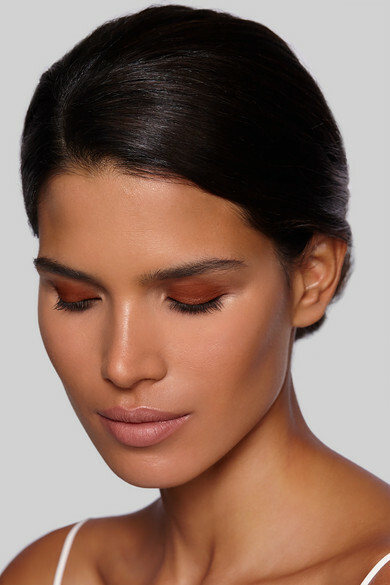 Balance it with a neutral lip.